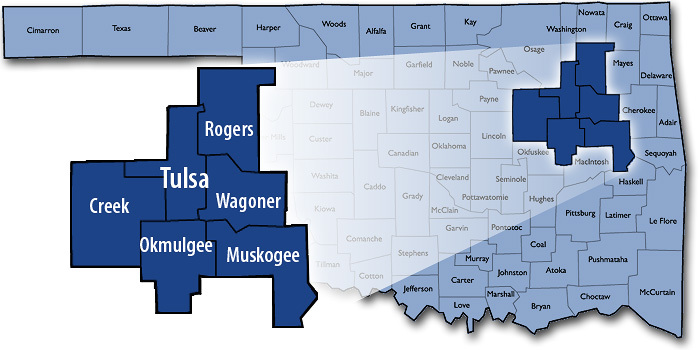 If You're Looking for the Northeast Oklahoma Area's Most Trusted Roofing and Construction Services Contractor, Contact Us Today! Whether your roof has recently suffered storm damage, or if you are in the market for new gutters or home remodeling, please don’t hesitate to reach out to us. You will be happy to discover that Storm Roofing And Construction, LLC is much more than just another contractor. We will give your roofing or construction project our undivided attention and provide the high level of workmanship and service you and your home deserve.